What Volkswagen Commercial Vehicle do you have? Future plans to refit some internal cupboards, insulate it and tint the windows. Other than that its staying as it is. 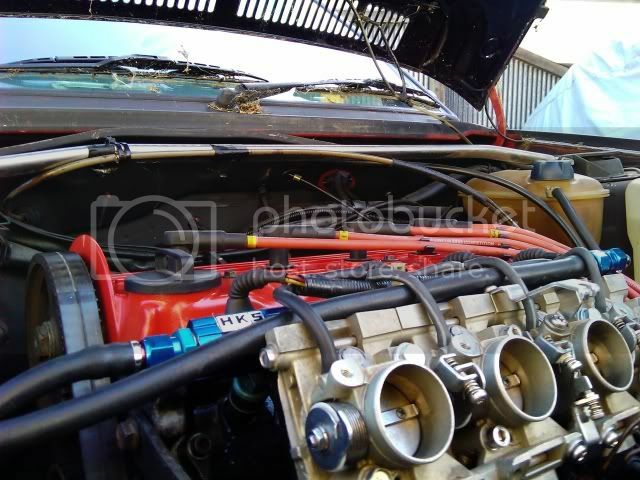 2005 VW Lt35 campervan-high emissions diesel! This is a Quiet thread! So i'll share a picture of my new ride. Goes well off road and drives like a big car on road so pretty happy. 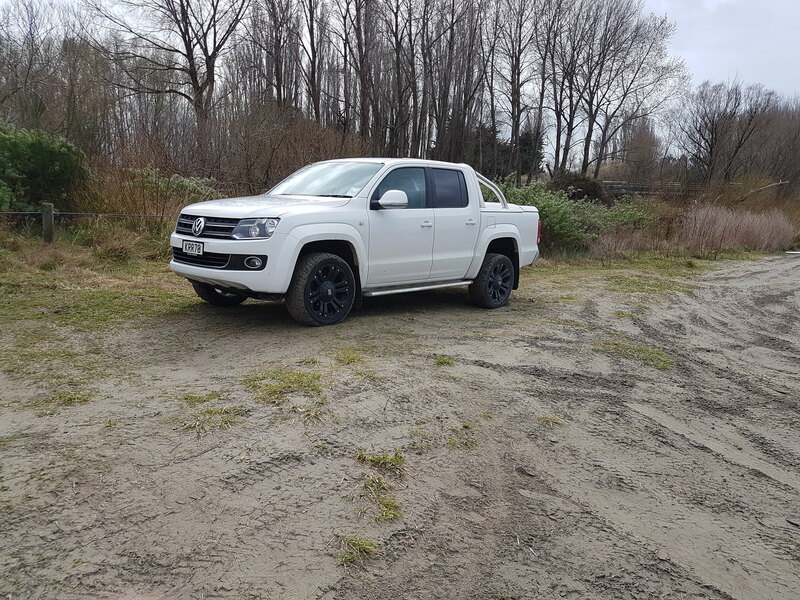 2018 Volkswagen Amarok V6 3lTDI highline 8speed Auto. Starlight Blue.. awesome power, I'm coming from a audi s4 v8 and this ute is more fun and throws you in the seat better too!